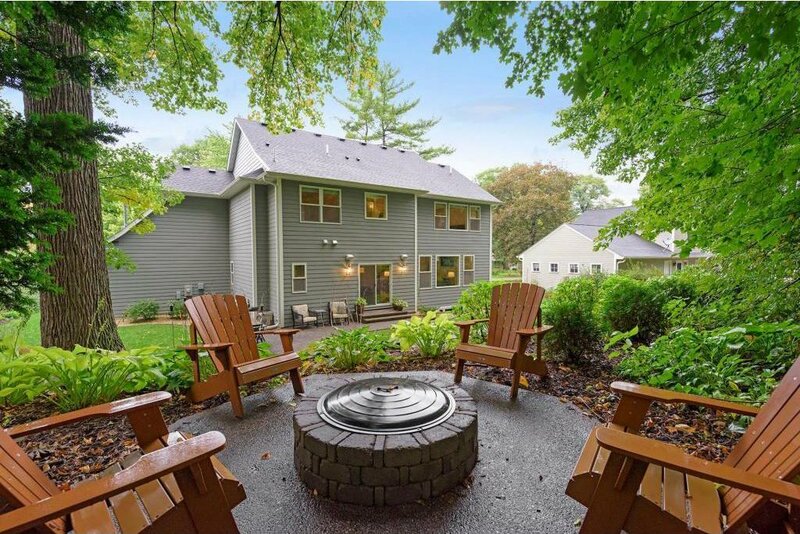 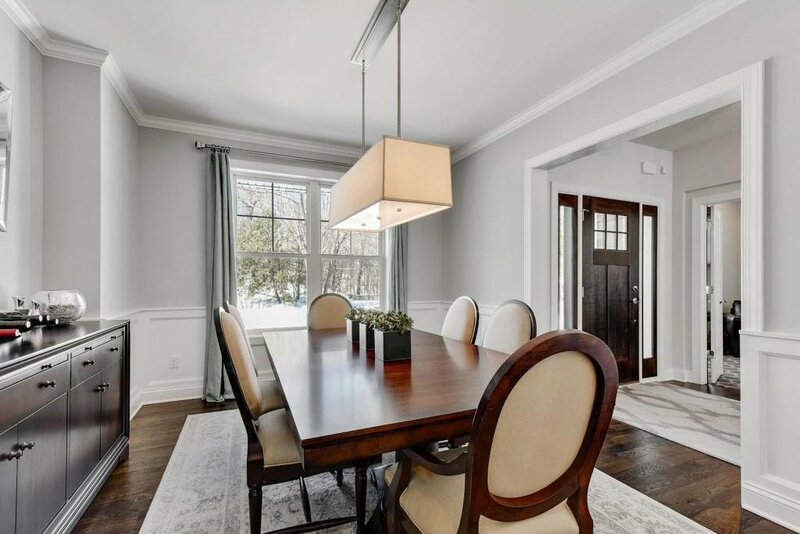 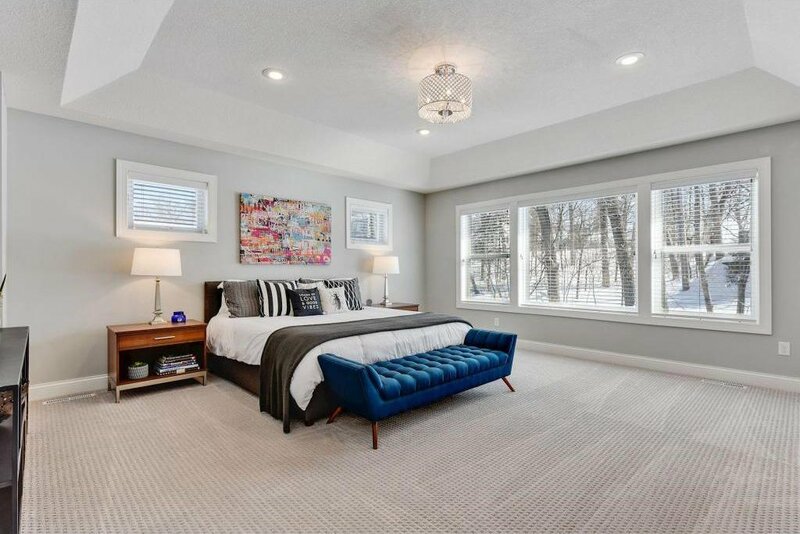 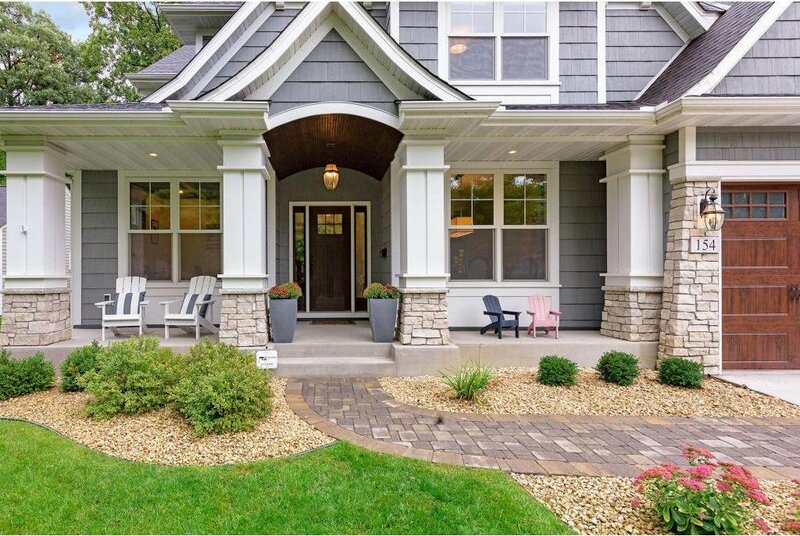 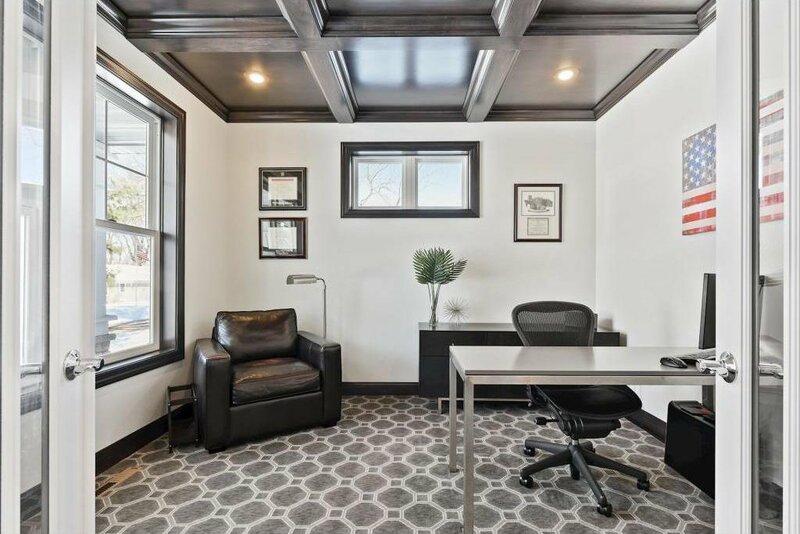 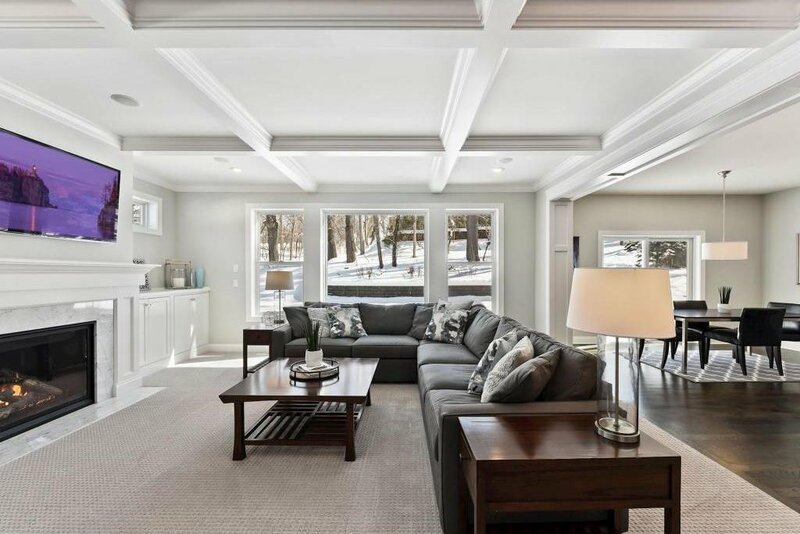 Rare opportunity to live steps away from downtown Wayzata and Lake Minnetonka. 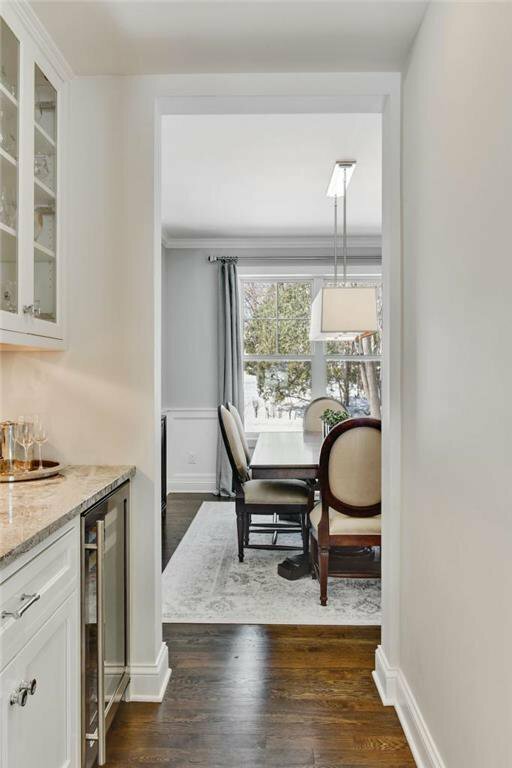 Unbeatable location with great walkability and convenience, yet still embracing the neighborhood feel being tucked away on a quiet cul-de-sac. 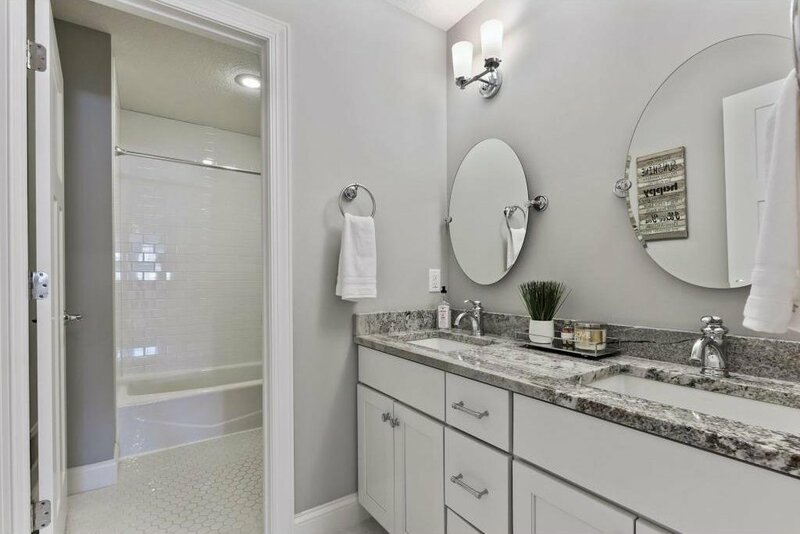 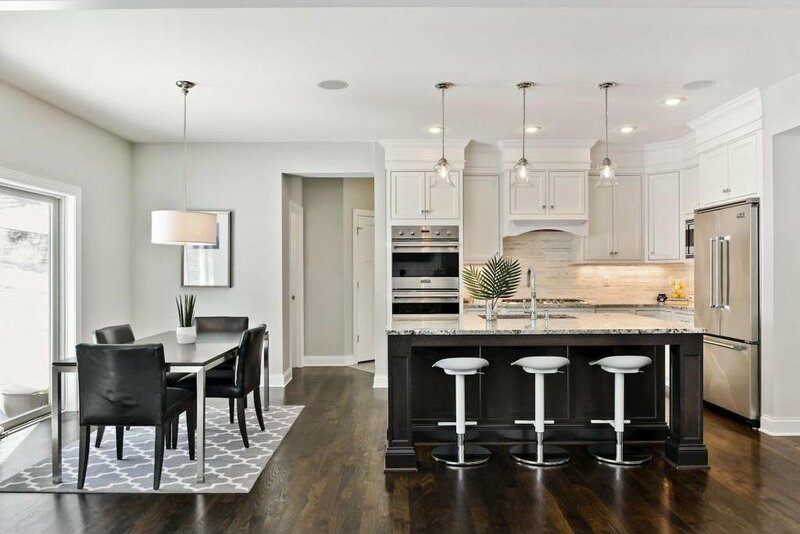 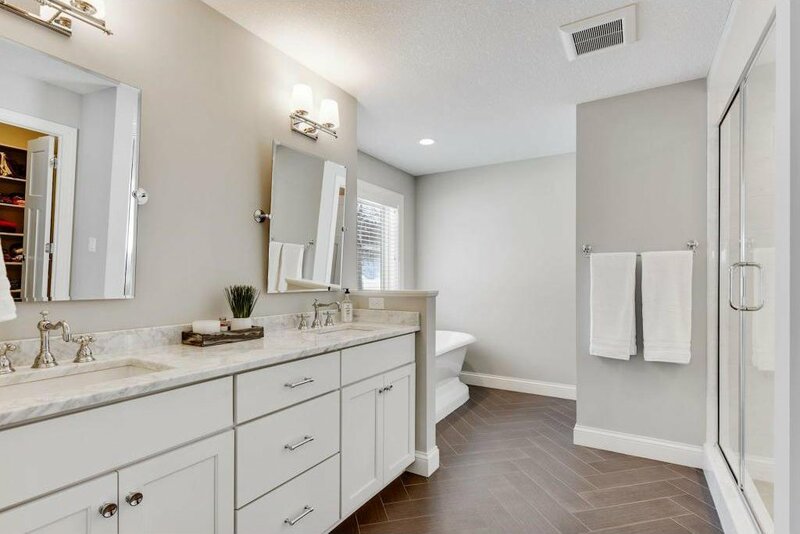 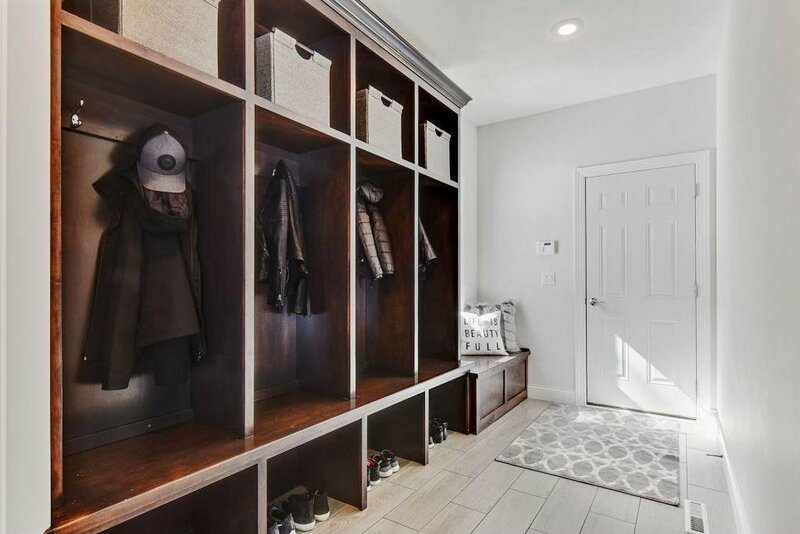 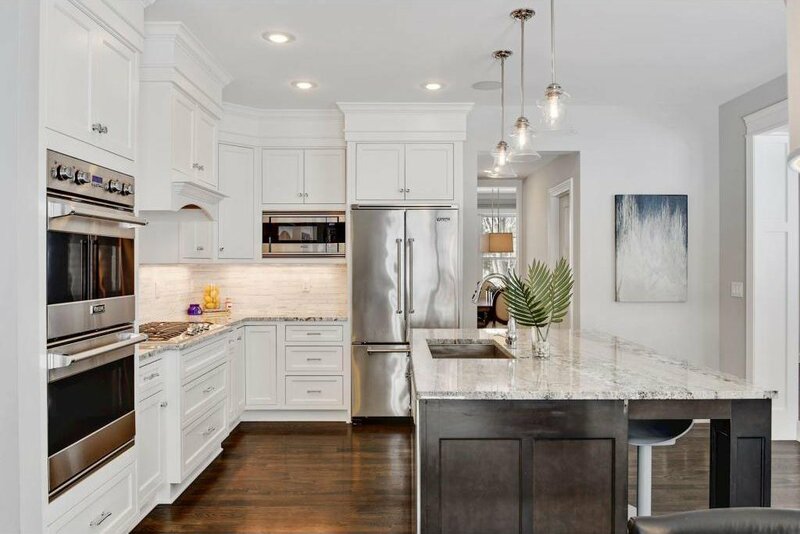 Stunning custom-built home that lives like brand-new construction offering a welcoming and spacious floorplan with a main floor office, formal dining room, and 4 bedrooms with the laundry room on the upper level. 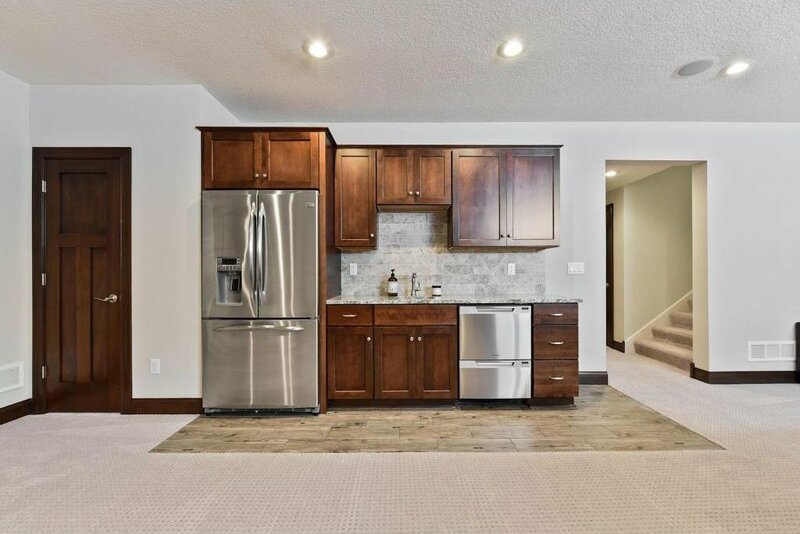 Tastefully designed with all the bells-and-whistles throughout the home including Viking appliances, granite countertops, large center island, butler’s pantry, beautiful woodwork and craftsmanship, gleaming hardwood floors, loads of natural sunlight in every room, audio system, mudroom with built-in lockers and a heated 3-car garage. 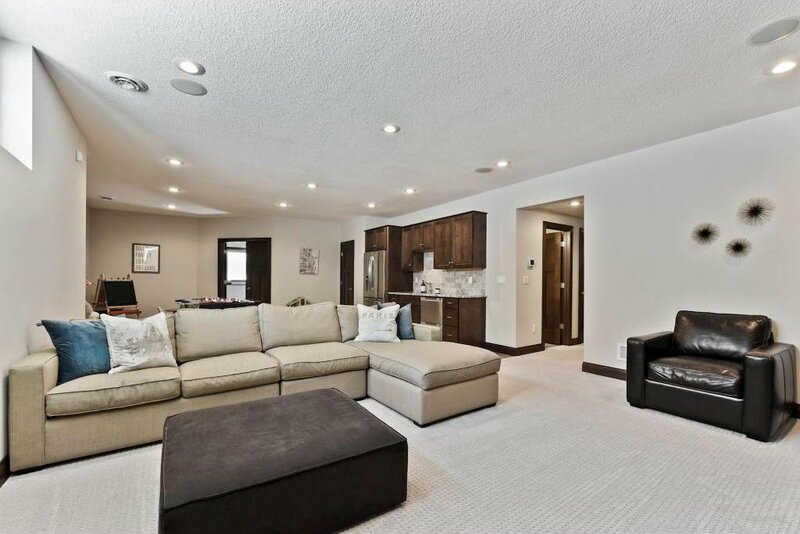 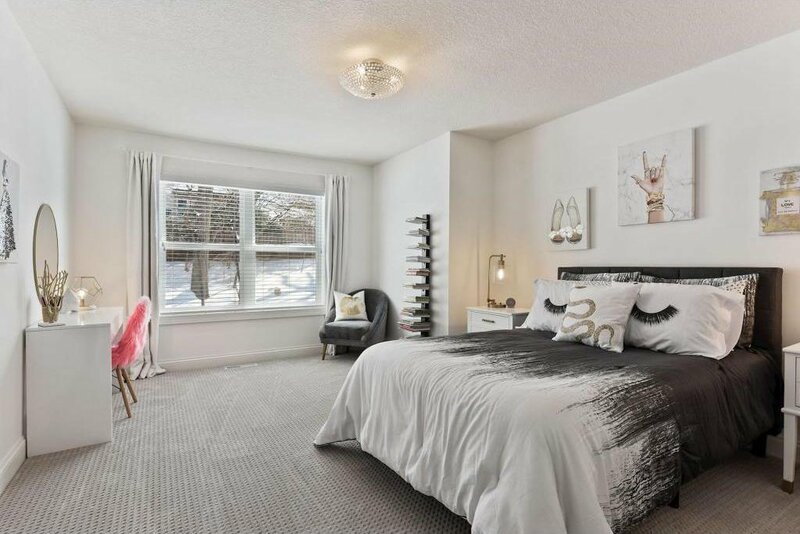 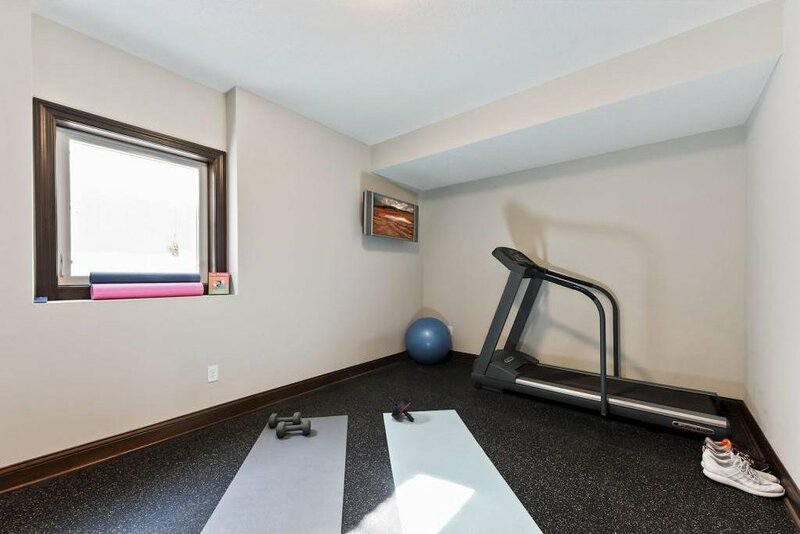 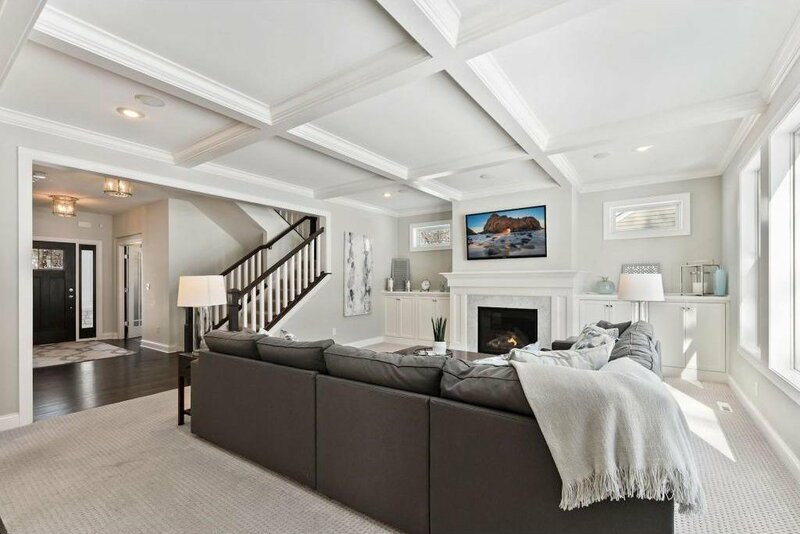 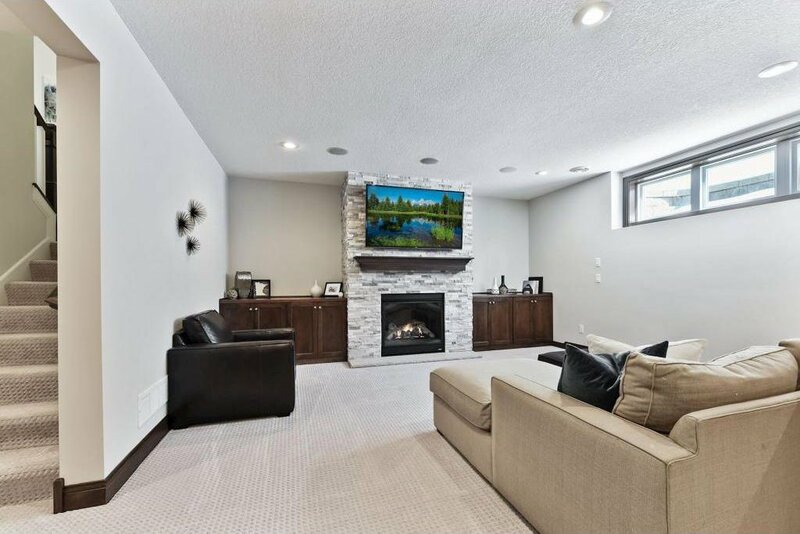 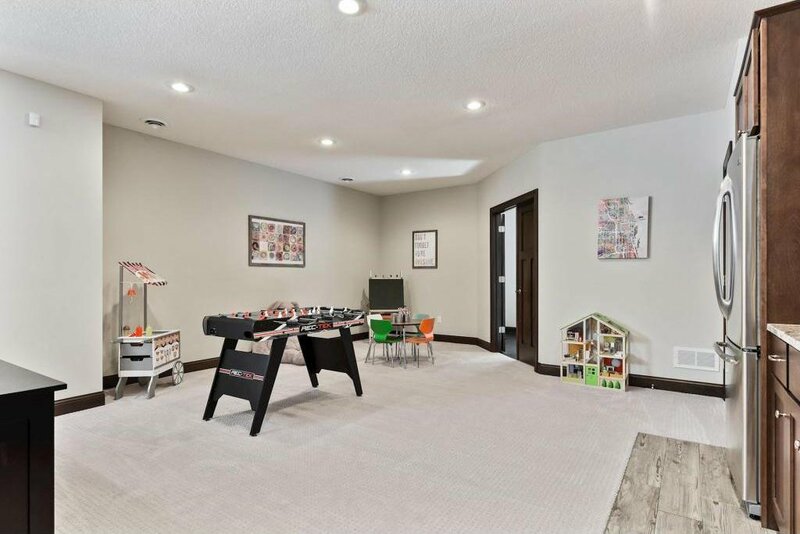 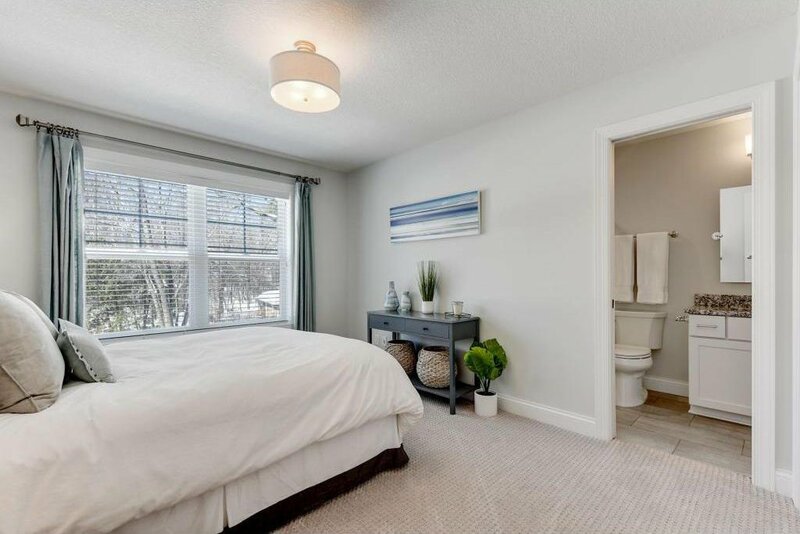 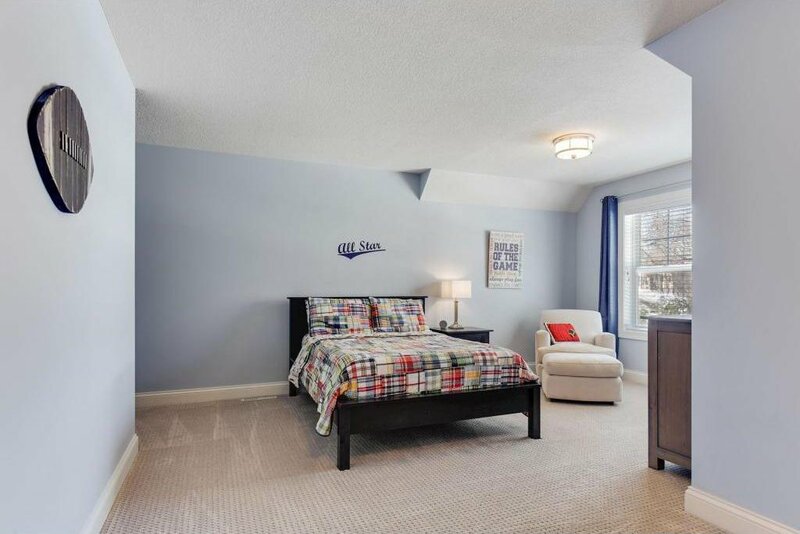 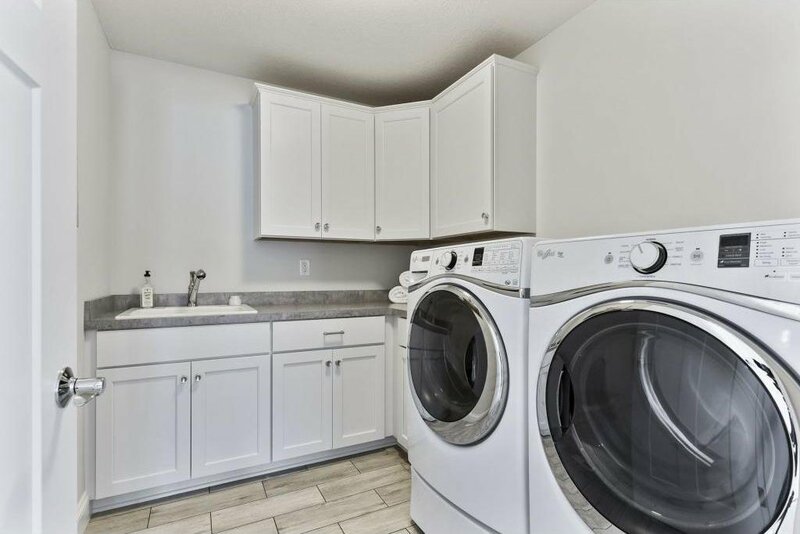 Wonderful entertaining spaces in the lower level with a cozy fireplace, recreation/game room, wet-bar, exercise room, guest bedroom and a ¾ bathroom. 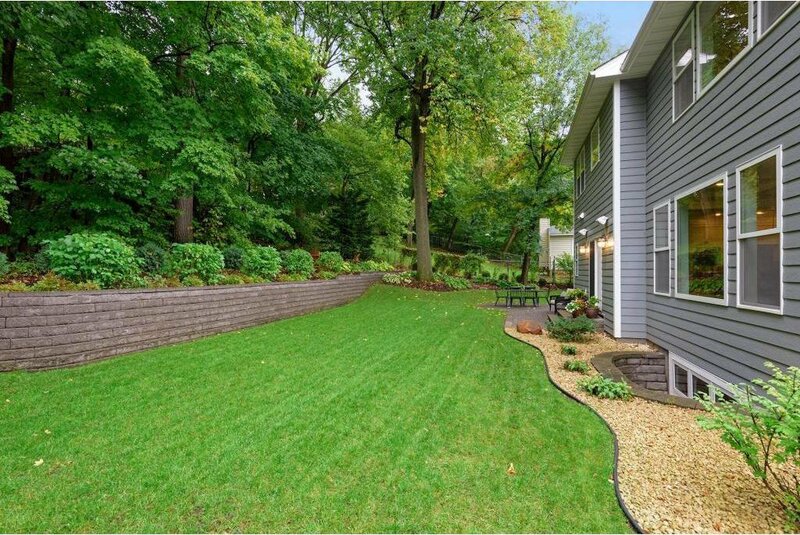 Beautifully landscaped yard with a front porch, patio and firepit.